Group head of marketing at Bolton Footwear, Stuart Hopwood, has been promoted to group sales and creative executive at the company. His new role will include group sales and marketing as well as design, range building and footwear importing. Alan Fleetwood, group MD at Bolton Footwear, says, "The integration of the original businesses and plants, including Barker Footwear and Jordan & Co, into a single Bolton Footwear has gone according to plan." 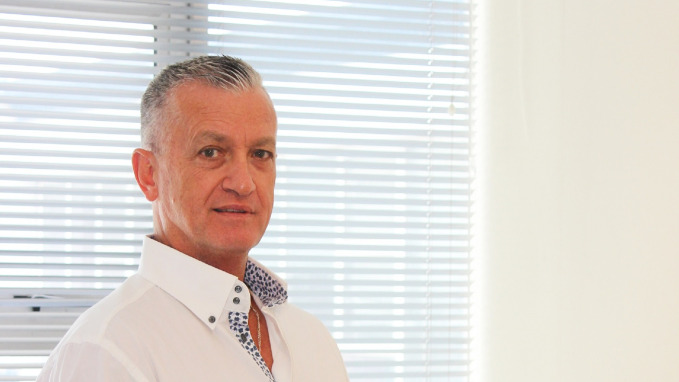 "Today, the group’s three footwear manufacturing plants in Great Brak River, Oudtshoorn and Cape Town produce 8 000 pairs of high-quality leather footwear per day and employ over 1 100 employees across all sites," Fleetwood adds. Fleetwood says that the company continually strives to improve its effectiveness and have now consolidated sales, marketing and design into one function under the leadership of Hopwood. "Stuart is a seasoned professional who has the relevant experience in managing sales, marketing and brand building teams. We’re confident that he is perfectly positioned to lead this very important and complex function and pledge our support as he takes on this new challenge," he adds. 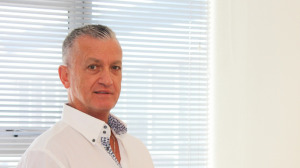 Hopwood holds a Diploma in marketing management from the Cape Peninsula University of Technology and the professional designation of Chartered Marketer, CM (South Africa), which he obtained in 2000. His career highlights include eight years in various marketing management roles at Yardley, 12 years as marketing director for Triumph International and, more recently, six years as brand president and GM for Speedo. "I’ve been with the group for a few years and have developed a good overall understanding of the business and its brands. I’m passionate about the industry and excited to take on this new role," says Hopwood. "Together with my team of talented and dynamic individuals, we hope to create a powerhouse of footwear brands, including Anton Fabi, Barker, Bronx and Olympic International," Hopwood adds. For more information visit, www.bolwear.co.za. You can also follow Bolton Footwear on Facebook or on Twitter.